There is never a dull moment at Aquaseal Rubber! Recently we had the opportunity to work with a company that specialises in the automotive testing industry. 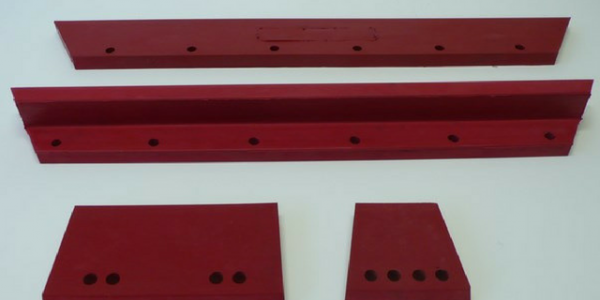 We were approached to manufacture cylinder head testing seals for an automotive test jig supplier to be used in a new engine cylinder head testing facility. What was the initial enquiry for the project? 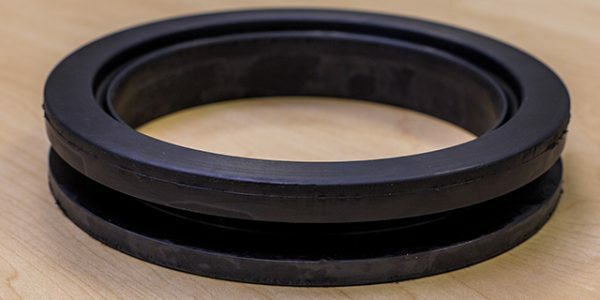 Upon further investigation, we established that the cylinder head testing seals would need to be manufactured from a hard-wearing material as they were going to be used hundreds of times per day, 365 days per year. 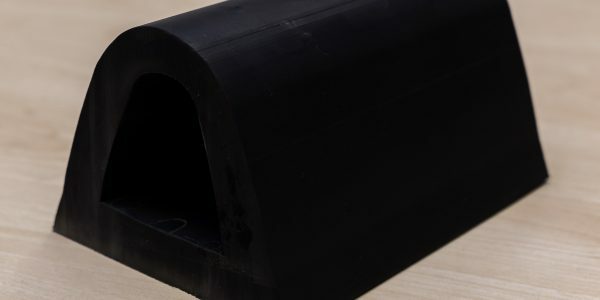 As the selection of materials is paramount to the longevity of these seals, so we explored a couple of options in terms of materials and decided polyurethane was the best option. As the seals are being used in automotive testing, they needed to be safe, reliable and precise so that they would produce accurate results from the tests. 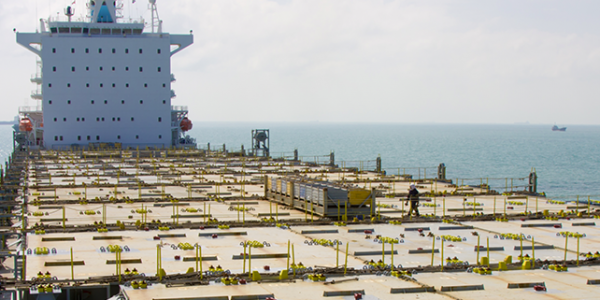 70 shore hardness polyurethane was chosen as it’s versatile for both sealing and compression recovery in hard working conditions. The shore hardness was following successful testing on an old type of machinery over a number of years in a full production facility. Meeting with the client and talking over the demands of the seals helped us to ensure the success of the project. This communication helped us to determine the best path of manufacturing for the project. We both agreed that polyurethane would be the way forward for these seals. Currently the automotive industry use a lot of polyurethane seals in the production of the components used on the vehicles they produce. The biggest challenge was working within the confines of the unforgiving environment the seals would be used in. 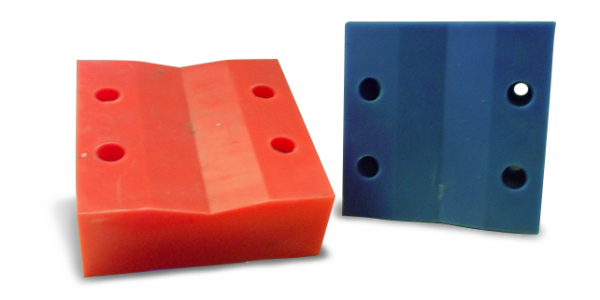 The seals will be working non-stop in production so we needed a material strong and reliable enough to not deteriorate quickly and to last over time. The seals and its testing jigs will be continuously exposed to oil mist, machine swarf, compressed air and elevated temperature so there was a lot of elements to factor into the manufacturing. 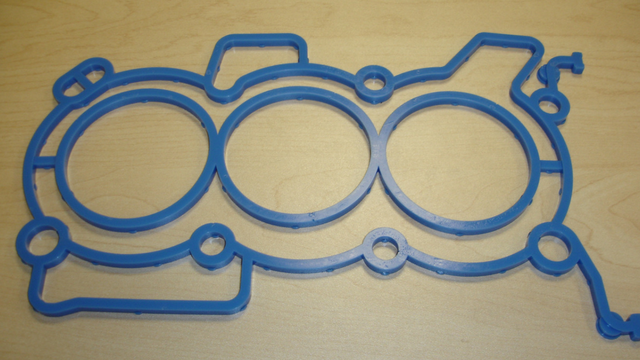 Aquaseal Rubber produced the tooling to drawings and made the first off sample. The testing was very successful with only one or two modifications to the seal sizes and designs after which we continued making the bulk order. If you are looking for automotive rubber parts, get in touch!